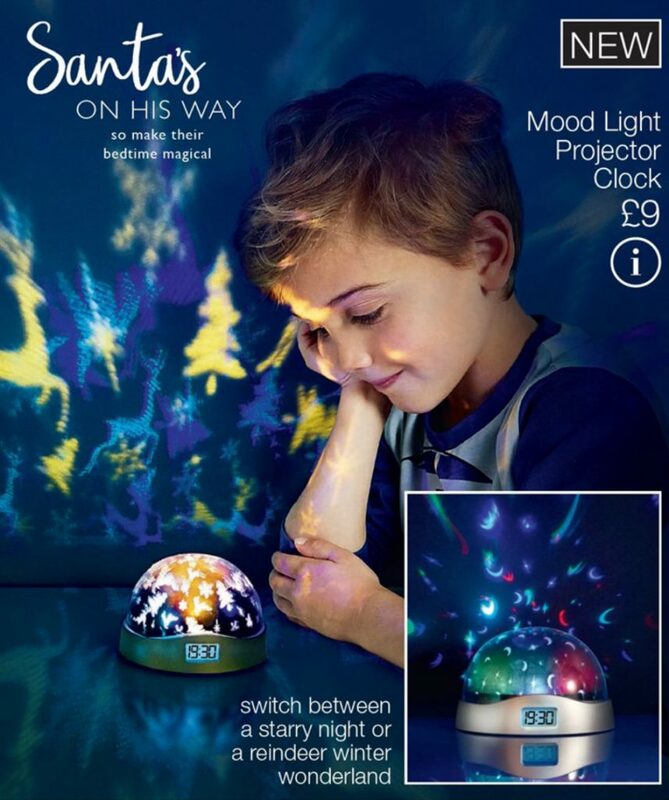 Make bedtime magical with this mood light projector clock – switch between a starry night or a reindeer winter wonderland. 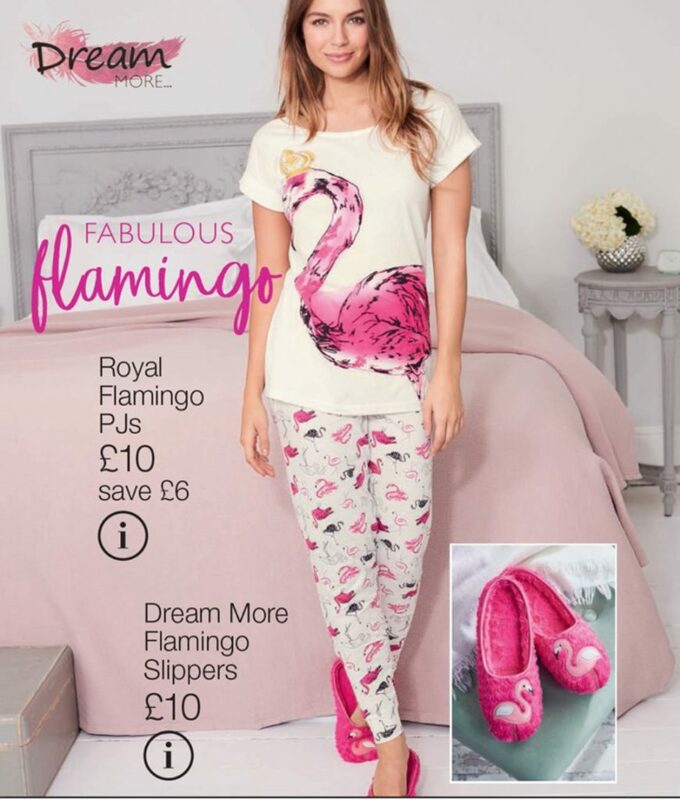 Best price ever at £9 in brochure two. 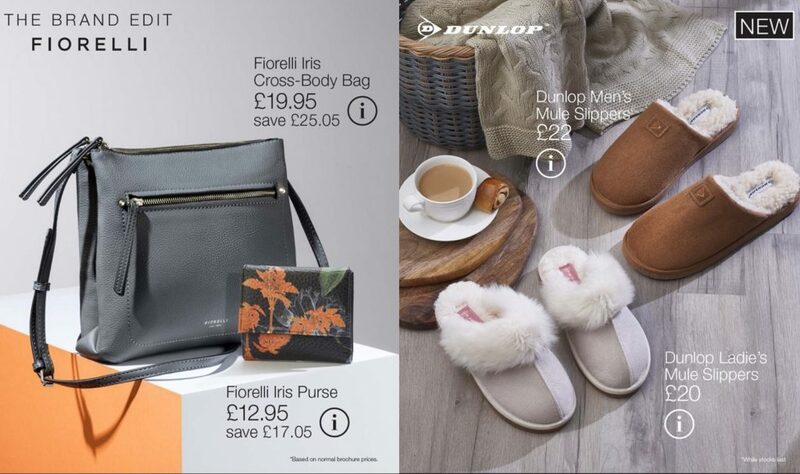 Choose from designer names – Ben Sherman, Timberland and Fiorelli, any two for £80 in brochure two. All watches come with a two year warranty and in branded gift boxes. takt. watches – modern. simple. stylish. 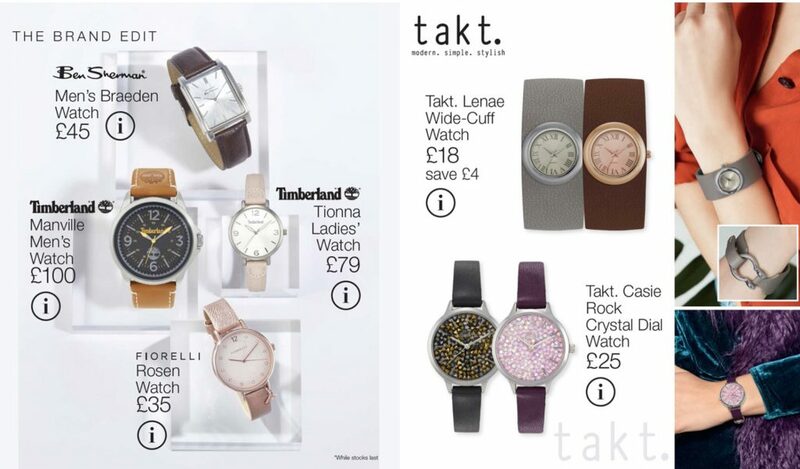 A collection of premium watches, hand picked for their beautiful simplicity and effortless style. 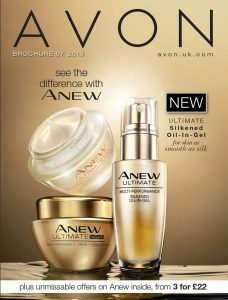 Browse the online version of the Avon brochure. 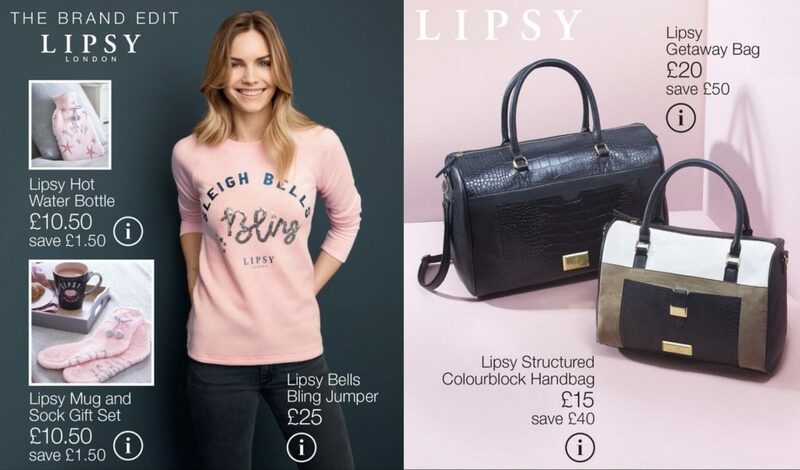 You can then add all your items by clicking on the page and adding to basket or use the search function to find your products. 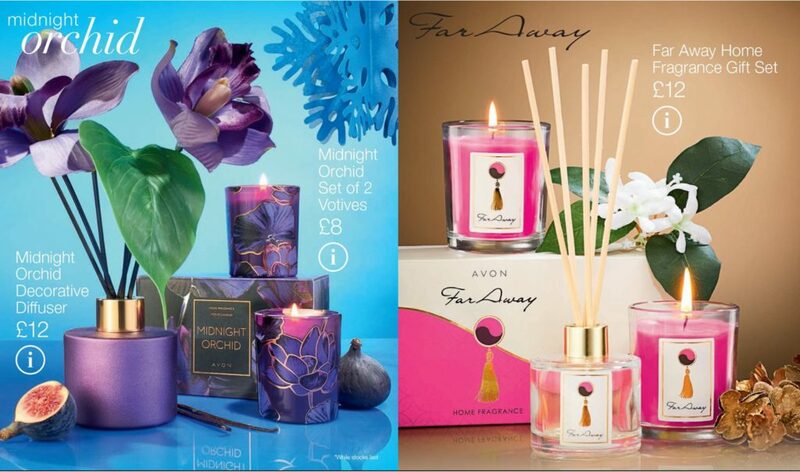 Designer fragrances at great prices. 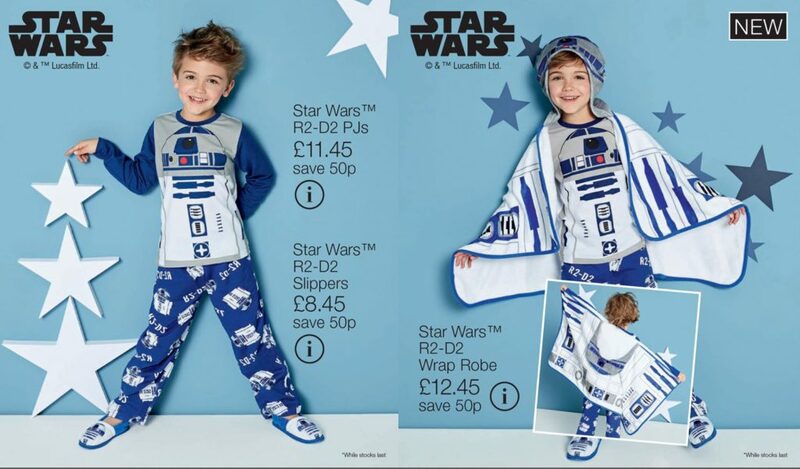 Best prices ever on kids PJs. 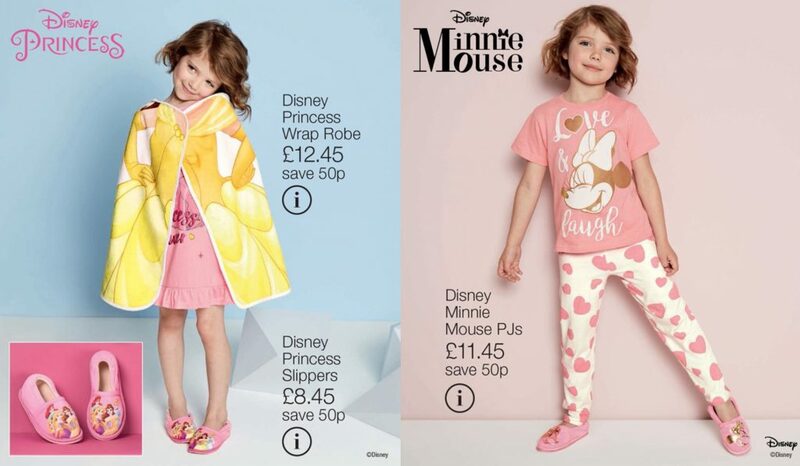 Disney princess wrap robe – £12.45. 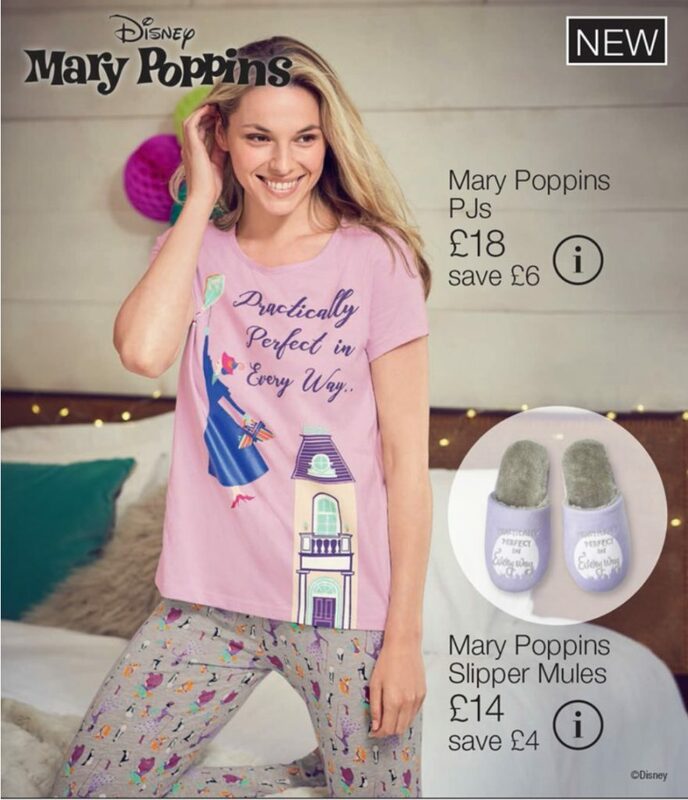 Disney Minnie PJs £11.45. 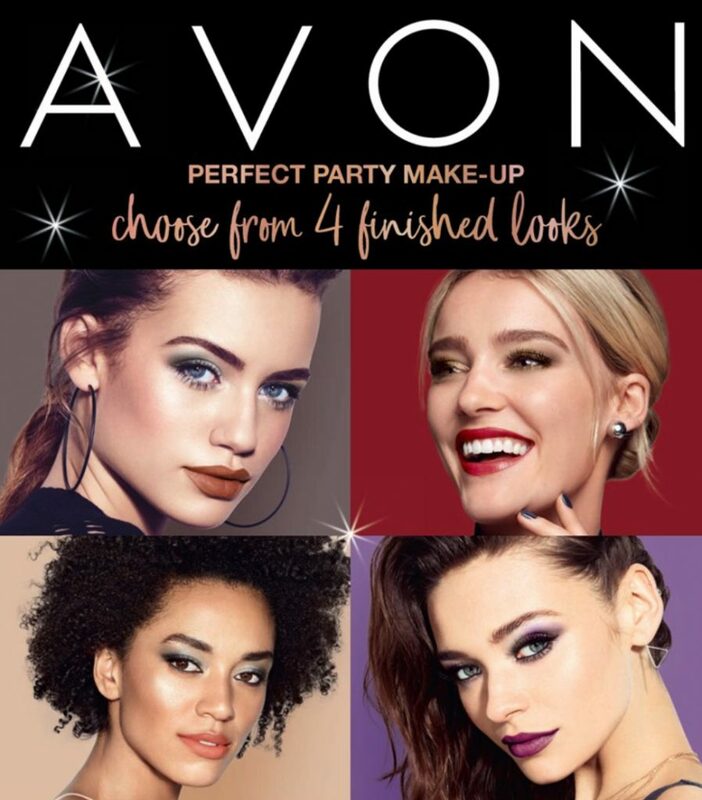 If you love fashion and beauty, want to earn money while having fun and are seeking a work/life balance then Avon could be for you. 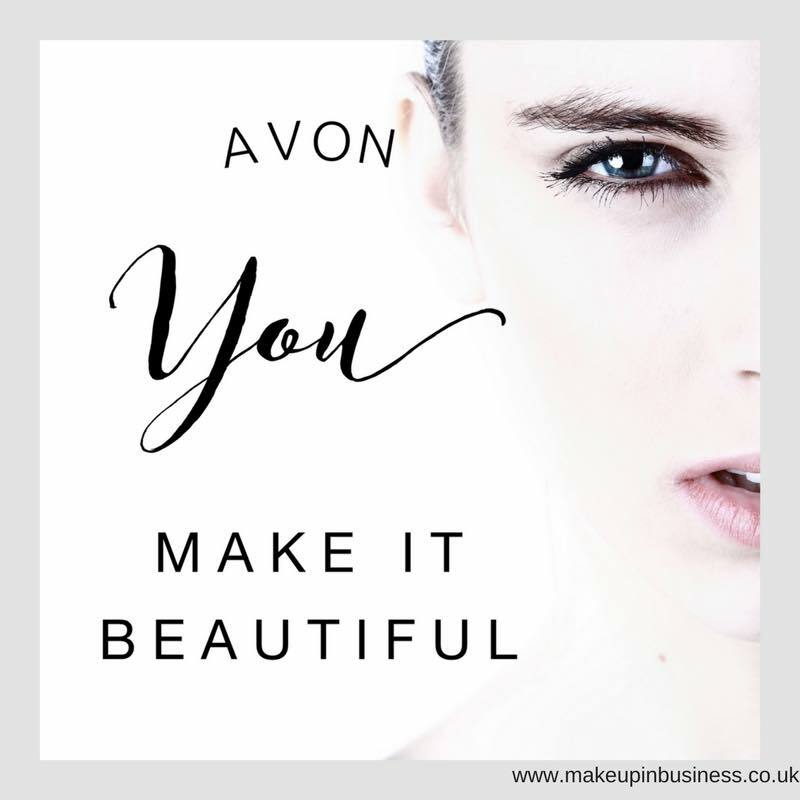 Get great discounts on your own products, no kit to purchase or stock to hold. Work from home on your terms.